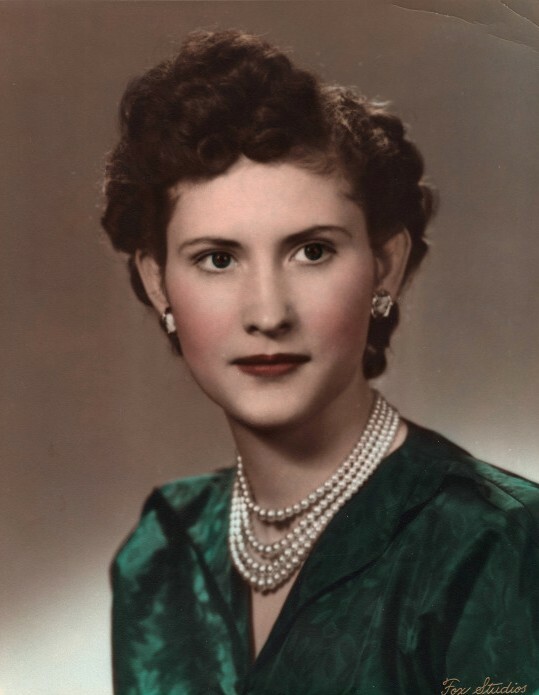 Lila Janet Clements Eddington, 88, passed away peacefully January 31, 2019, at her residence. She was born March 10, 1930 in Rexburg, Idaho, the daughter of Johnny Williams Clements Jr. and Gladys Louisa (Stone) Clements . Lila graduated from Madison High School, Class of 1948. While in her early years she was a volunteer member of the Army Civil Air Patrol. After graduation she married Henry Kay Eddington in the Idaho Falls LDS Temple on June 25, 1948. 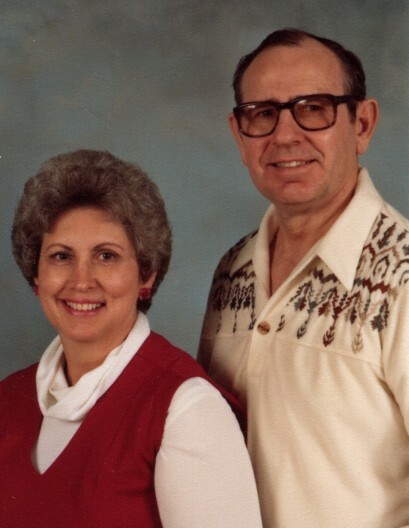 They celebrated 51 years of marriage before his passing in 2000. 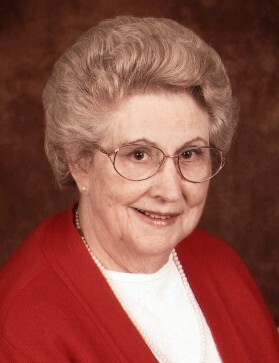 Lila was a faithful member of the Church of Jesus Christ of Latter Day Saints, serving in the auxiliaries of the Church, as well as delighting in Visiting Teaching. In addition to her parents, she was predeceased by her husband Henry Kay, her sister Viola King, and grandsons Logan Eddington and Shane Chamberlin. Surviving is her brother Don Clements (Beverly), her seven children Allen Eddington (Lynette), L. Elaine Chamberlin (Dale), Mark Eddington (Laraine), Max Eddington (LynnAnne), Gordon Eddington (Joanne), Paul Eddington (Julie), and Joyce Beach (James). Also surviving are 27 grandchildren and 53 great grandchildren. A viewing will be held at 12:30pm with the Funeral Service following at 2:00 on Saturday, February 9th, at the Mapleton 23rd Ward Church at 1050 N 300 W, Mapleton, Utah. A Memorial Service will be held at 11 a.m. on Tuesday, February 12 at Gresham Memorial Chapel, 257 SE Roberts, Gresham, Oregon. A Viewing will be held at 9:30 a.m. prior to the services. Interment: Forest Lawn Cemetery, Gresham, OR. Condolences may be expressed to the family at SundbergOlpinMortuary.com. All who wish to remember Lila may make gifts in her honor to the Humanitarian Service of the Church of Jesus Christ of Latter Day Saints.